1. 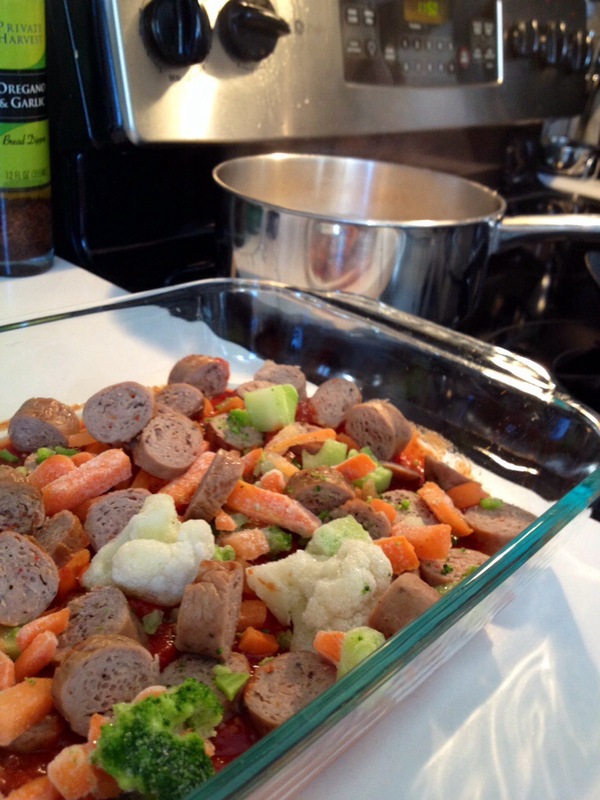 Cook turkey sausage until thoroughly cooked. 2. Cut sausage into 1 inch pieces and set aside. 3. Prepare penne according to package. 5. Pour remaining sauce into the casserole; add mozzarella to the mixture and thoroughly blend all ingredients together, then top with more mozzarella. – Serve with a nice green salad and bread. This looks great! And easy enough that I think I can do it. Pinning it for the future. Thank you, it was easy and all four of us ate it!